HAPPY 5TH BIRTHDAY TO THE CLONEHENGE BLOG!!! The day is here! A happy 5th birthday to us! It’s astounding that this blog is still here and active after all these years. We’re not sure if the proliferation of Stonehenge replicas around the world is a sign of the creativity and spirit of humankind, or a sign of the decadent state of human society, but whichever it is, we celebrate that today!! From the academic and historical Stonehenge models to the spontaneous alcohol-inspired cheesehenges to the work-and-expense-intensive large permanent replicas, we are proud to be the chroniclers of this peculiar aspect of our species’ activities and efforts. One thing for certain—Clonehenge would have been abandoned years ago were it not for its many friends and supporters, in particular people like Simon Burrow, Pete Glastonbury, Matt Penny, Bob Bradlee, and many more, who have alerted us to new henges, and given us encouragement when we were ready to quit or even delete the blog forever! 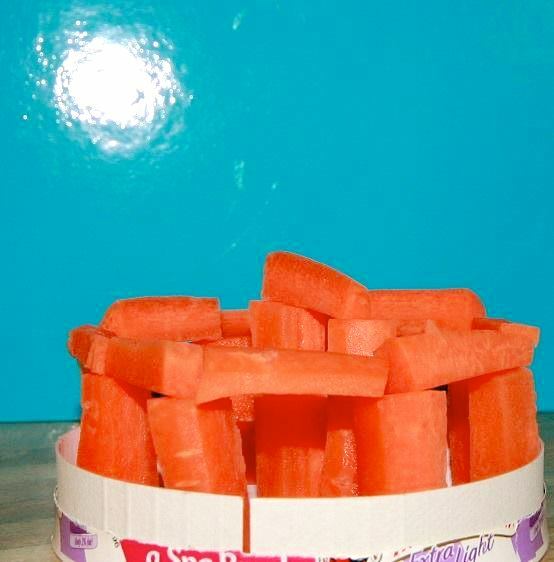 The pictures you see above are edible Stonehenge replicas made to celebrate this most glorious of days and the persistence of the Clonehenge blog through five revolutions of our planet around the sun. How wonderful that these people would use their own time to celebrate us in this way. Thanks to Simon Burrow, Debora Oswald, and Rian Edwards for these gifts! Our gratitude also to those friends, like Lynn Myra McElroy, who wished us a happy 5th birthday! There are many many Stonehenge replicas yet to be blogged, and we solemnly promise that we will continue to not keep up. Finally, all glory to the ancient original builders of Stonehenge, without whom this blog would probably be about pyramids or Easter Island heads! It just wouldn’t be as fun, and we would miss all of our favourite Wiltshire people! Which reminds us, are there any replicas of the new Stonehenge Visitor Centre out there? We would consider posting one. We may add to this post as the day goes on, so we’ll end it for now. Please keep your eyes open for more Stonehenge replicas. We know they’re out there. And until next time, of course, happy henging! This was brought to our attention on Facebook by Kevin Smith. It had been posted by Stonehenge Stone Circle. We’re not sure who Elly is. But we thought you would want to see it. Very nicely done!